petition: Netflix or Amazon should pick up future seasons of Hap and Leonard! Netflix or Amazon should pick up future seasons of Hap and Leonard! 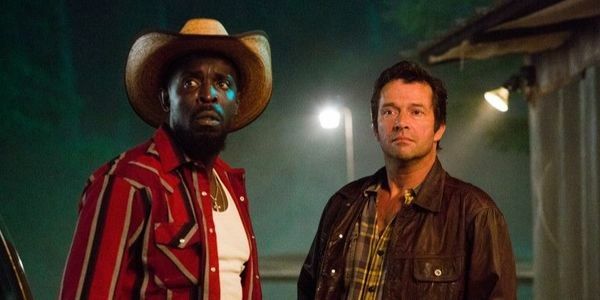 The Sundance Channel cancelled a much-beloved show with many loyal viewers (that they did little to promote) and after 3 great seasons, there's are many more Hap and Leonard books ready to be adapted. One of the prime streaming channels like Netflix or Amazon should and allow the current fans and future fans to find this wonderful series!